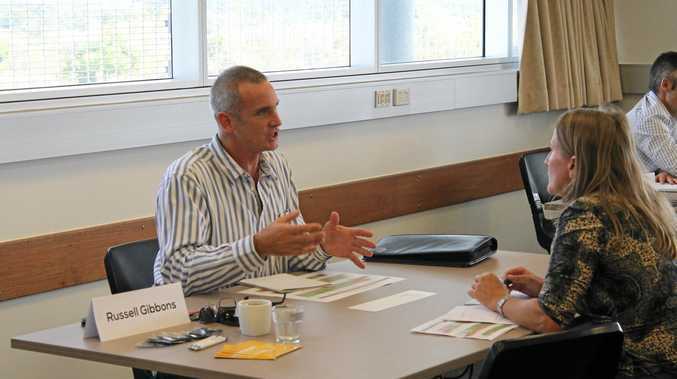 THE phenomenon of speed dating-style business mentoring is coming to the Sunshine Coast next week. Mentor Blaze at The Hive, Kontiki business centre, will bring experienced Coast-based entrepreneurs, new startups and aspiring entrepreneurs together for two hours of high-speed one-on-one feedback. It's part of a statewide event where 600 sessions will run at eight locations over two hours. Advertising and branding expert Tim Eldridge will be among mentors to share his experience with participants. He says the movement represents a shift away from traditional coaching and mentoring, where "some wise person” would try and give a business owner all the answers. "We don't do that anymore - we've learned it doesn't work,” he said. In line with the 'lean startup' approach pioneered by Eric Ries, Mentor Blaze participants will be encouraged to test their business concept with a range of entrepreneurs. The aim is to help people with new businesses or ideas for businesses get on a path to developing a product or service consumers genuinely want and will pay for. "It's about learning rapidly - lots of little things - before you run out of money,” he said. Mr Eldridge said business owners often sought his help with marketing and advertising too late - they'd launched a product nobody wanted. "Actually what they've built is not what the market wants. So they don't have a marketing problem they have a product problem,” he said. He said mentees preparing for Mentor Blaze next Monday could avoid this situation. They could be guaranteed of a helpful and "very intense experience”, he said. "You get a huge amount of feedback in a very short space of time from a very diverse group of people,” he said. 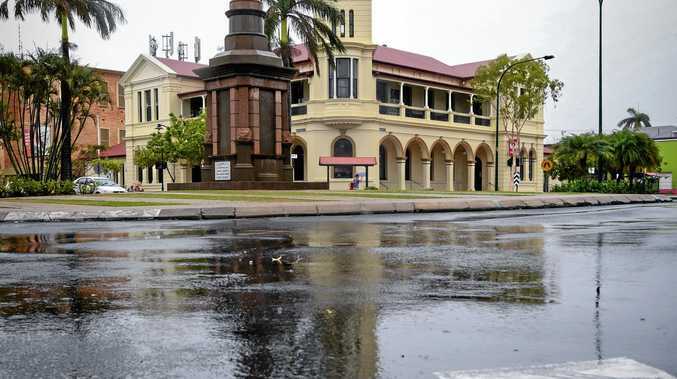 He said people who came with an open mind and wanted their thinking challenged would get a lot out of the event, which is now in its eighth year on the Sunshine Coast. Where: The Hive Business Space, Tower 2, Kontiki building, 2 Plaza Pde, Maroochydore. Registration: For more information or to register visit eventbrite.com.au and search "Mentor Blaze 8” or click here.